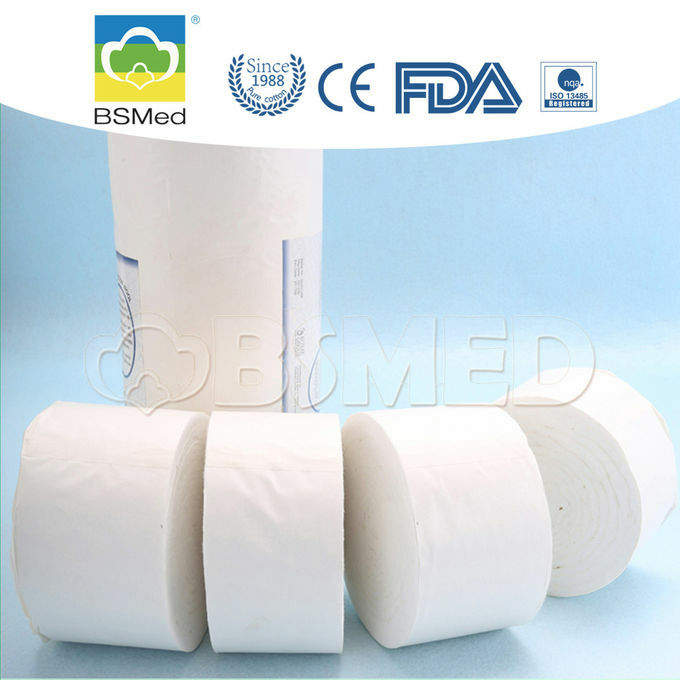 Our cotton fabric roll material is pure 100% cotton fabric, degreased and bleached by advanced way, superior absorbency which has been combed to remove impurities and then bleached. 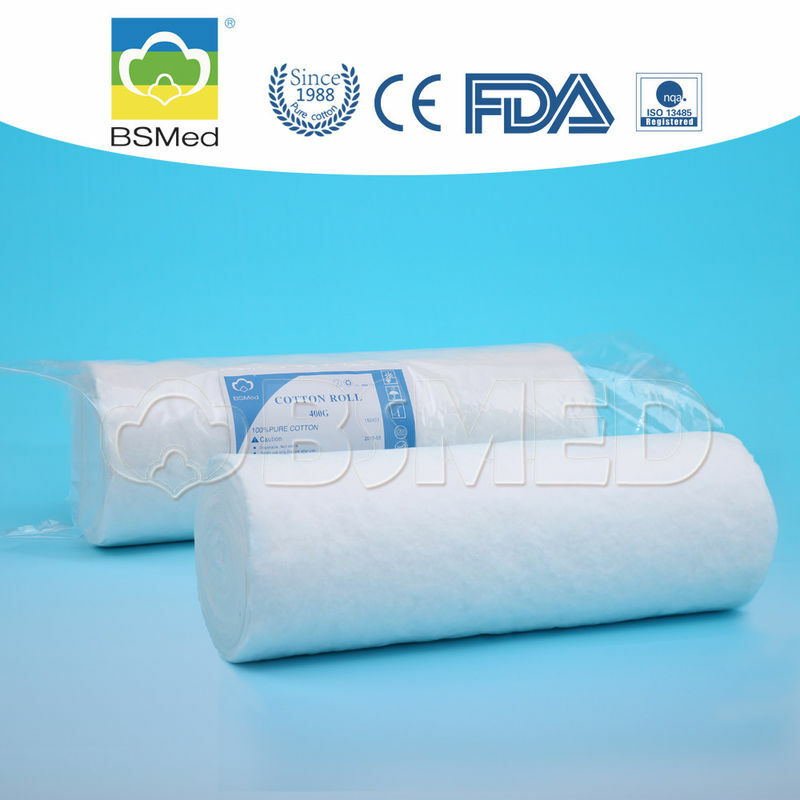 The cotton cotton wool can be used or processed in a variety of was, to make cotton ball, cotton bandages, medical cotton pad and so on, can also be used to pack wounds and in other surgical tasks after sterilization. 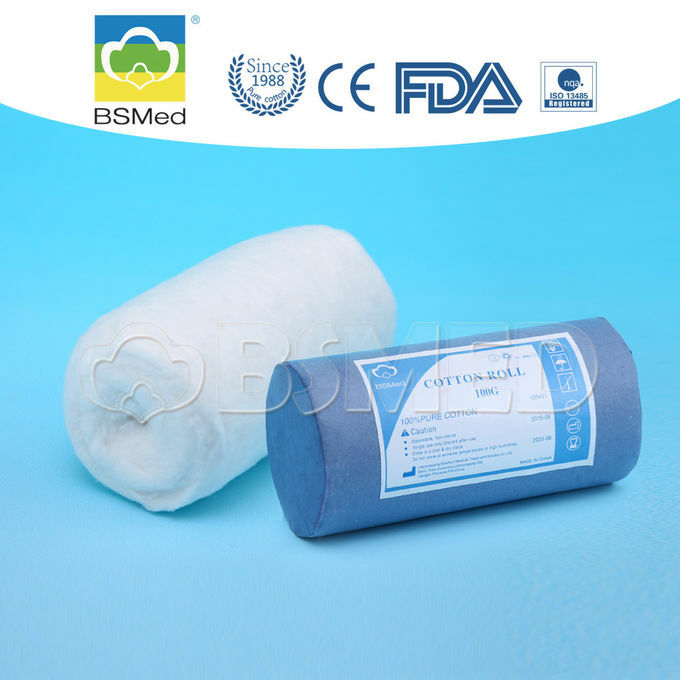 It is suitable for cleaning and swabbing wounds, for applying cosmetics. Economical and convenient for Clinic, Dental, Nursing Homes and Hospitals.